Maja Herman Sekulic has written a fantastic piece of historical metafiction about a woman named Mabel Grujic. Having invested years of research into the life of this “renaissance woman”, the author weaves an enchanting tale of the world in one of its most tumultuous times, the turn of the twentieth century through the Great War and into the early 1920s. Seen through the eyes of an American woman married to an influential Serb, the Balkan mayhem takes on an empathetic hue; Mabel Grujic profoundly identified with the Serbian people as they developed their country from a largely agricultural nation into a modern state, all the while facing the horrors of the Balkan Wars and WWI. Written in a first-person narrative, the novel draws the reader in on a personal level and aspires to depict the birth of a nation through sacrifice, determination, hard work, and education. 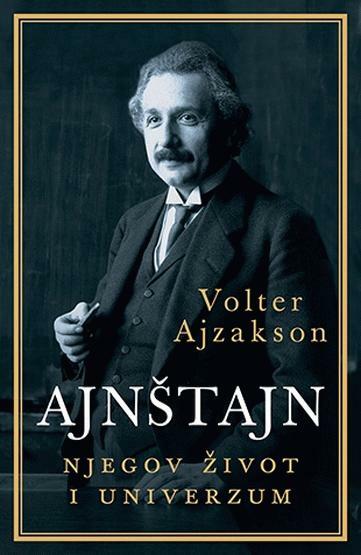 Kad se pojavila 1989, pet godina nakon Fukoove smrti, ova biografija je internacionalno pozdravljena kao događaj.